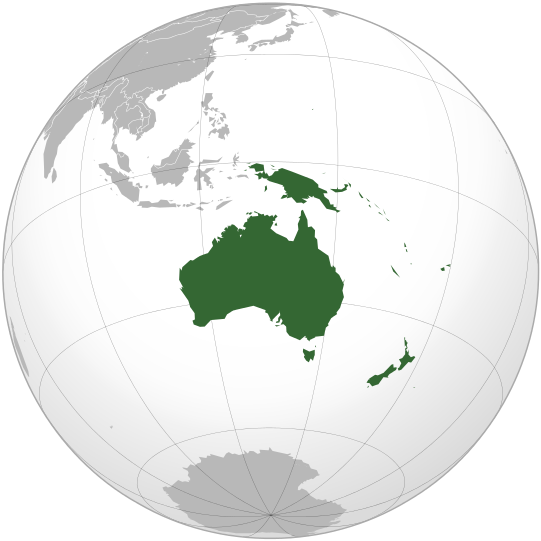 The fauna of Australia consists of a huge variety of animals; some 83% of mammals, 89% of reptiles, 24% of fish and insects and 93% of amphibians that inhabit the continent are endemic to Australia. This high level of endemism can be attributed to the continent’s long geographic isolation, tectonic stability, and the effects of an unusual pattern of climate change on the soil and flora over geological time. A unique feature of Australia’s fauna is the relative scarcity of native placental mammals. Consequently the marsupials—a group of mammals that raise their young in a pouch, including the macrpods, possums and dasyuromorpgs—occupy many of the ecological niches placental animals occupy elsewhere in the world. Australia is home to two of the 5 known extant species of monotrems and has numerous venomousspecies, which include the Platypus, spiders, scorpions, octopus, jellyfish, molluscs, stonefish, and stingrays. Uniquely, Australia has more venomous than non-venomous species of snakes. The settlement of Australia by Indigenous Australians between 48,000 and 70,000 years ago (research in 2011 using DNA suggesting an arrival around 50,000 years ago), and by Europeans from 1788, has significantly affected the fauna. Hunting, the introduction of non-native species, and land-management practices involving the modification or destruction of habitats have led to numerous extinctions. Some examples include the Paradise Parrot, Pig-footed bandicoot and the Broad-faced Potoroo. Unsustainable land use still threatens the survival of many species. To target threats to the survival of its fauna, Australia has passed wide-ranging federal and state legislation and established numerous protected areas.